AL Spray Foam Insulation & Roofing Services from Alabama's Leading Foam Contracting Solution! Call us today to discuss the best insulation options for your home, including spray foam insulation cost, benefits, r-value and more at 855-GET-FOAM (438-3626). Our Alabama spray foam contractors provide high-quality spray foam insulation services for residential and commercial applications and foam roofing services for industrial and commercial buildings. 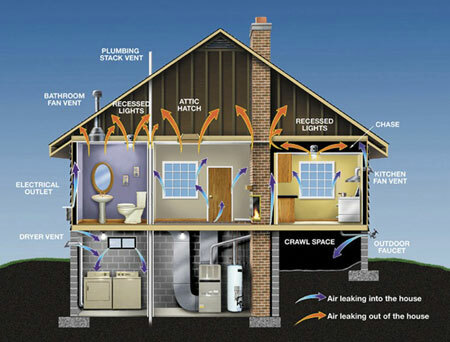 We offer competitive spray foam insulation pricing in AL and ultimately help you save money on utility bills. © 2016 SprayFoamLocal Network. Spray Foam Alabama. All Rights Reserved.